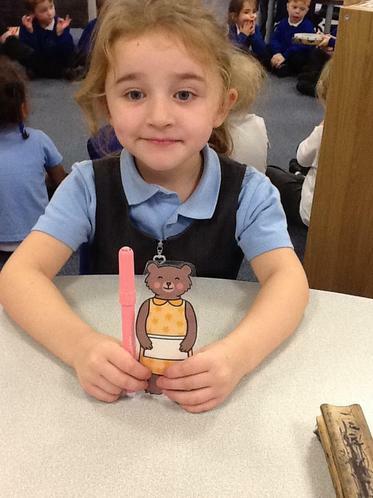 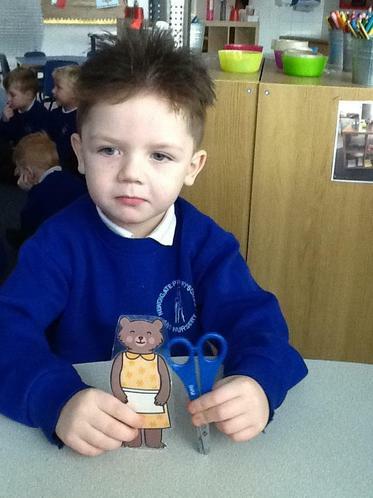 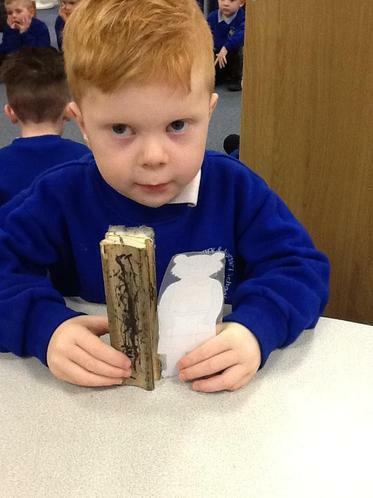 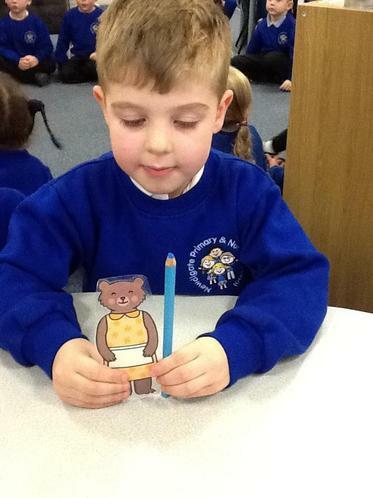 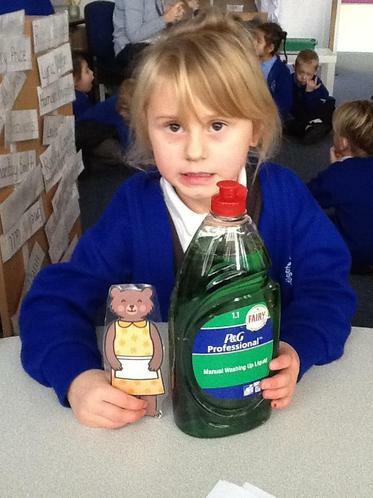 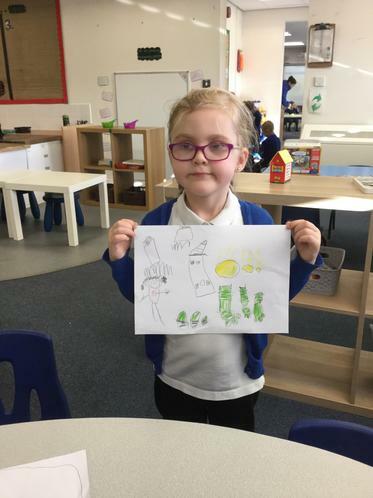 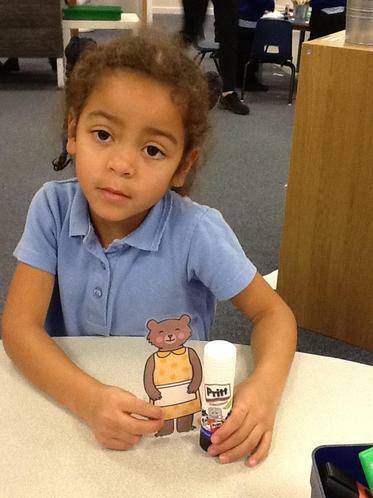 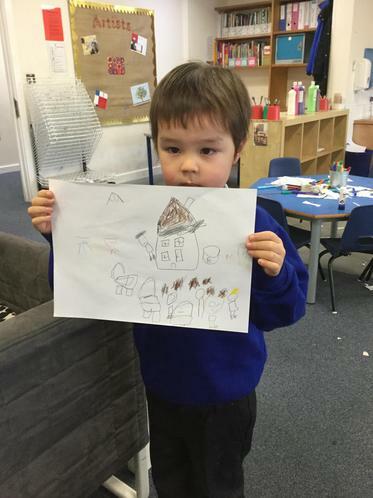 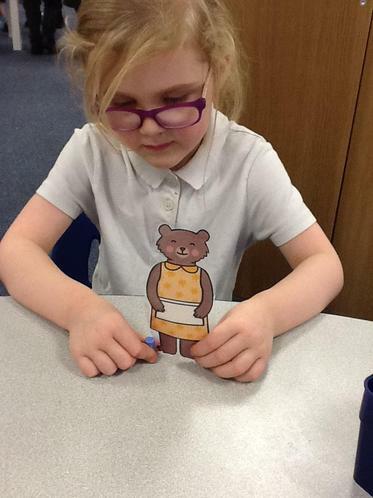 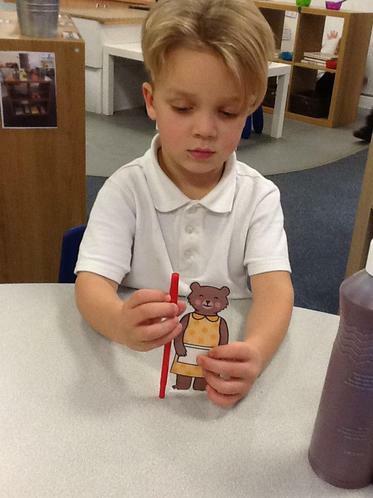 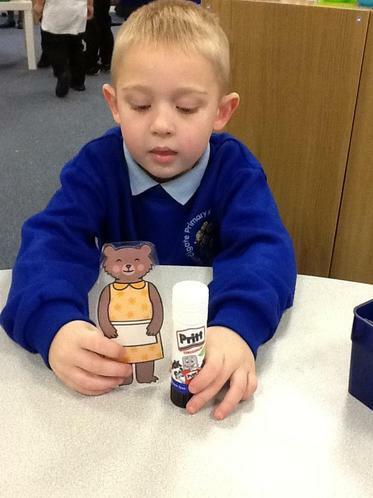 In Reception we have been reading the story 'Goldilocks and the three bears'. 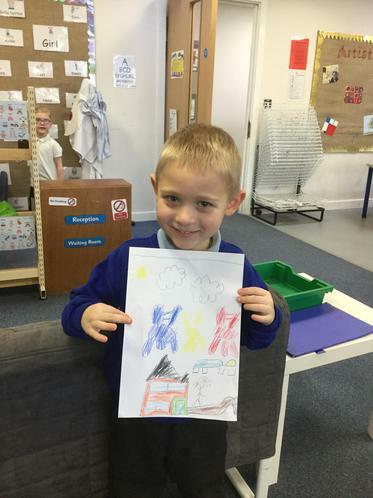 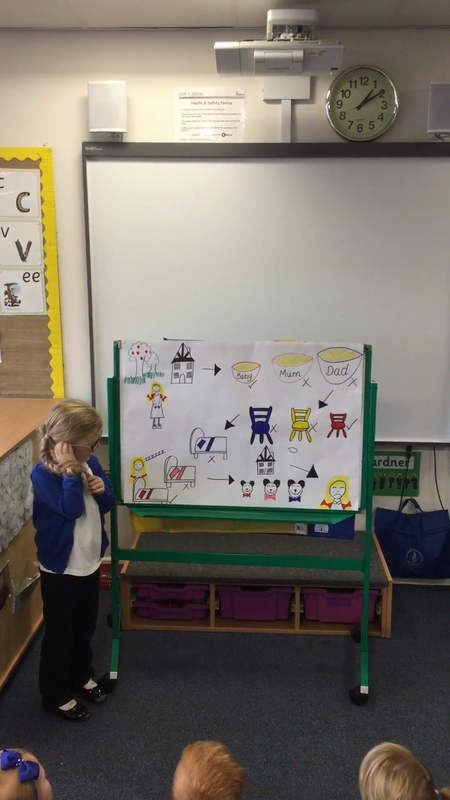 As a class, we created a story map to help us to retell the story. 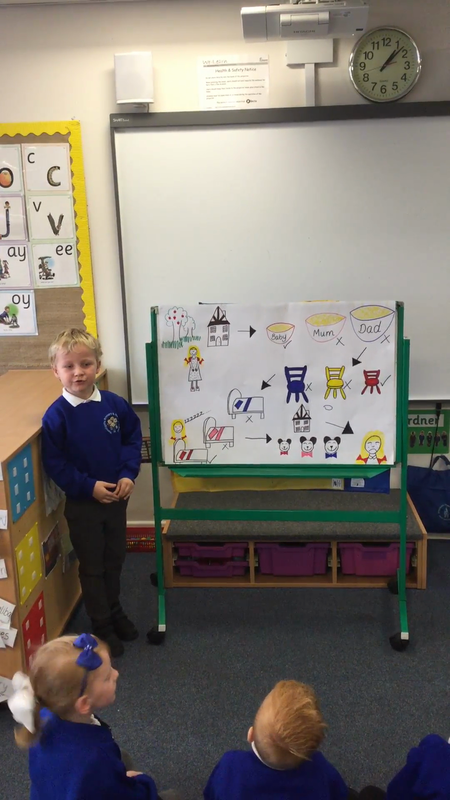 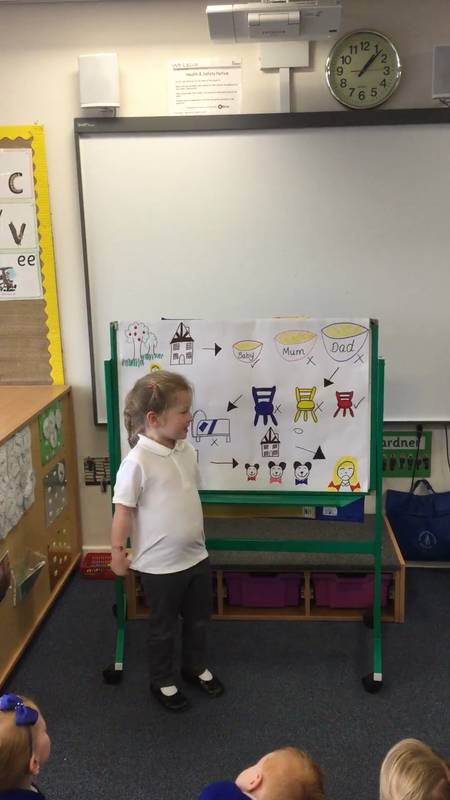 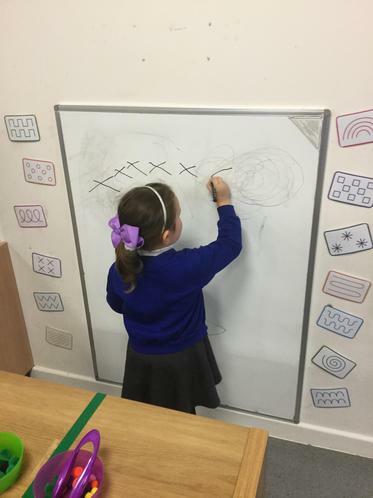 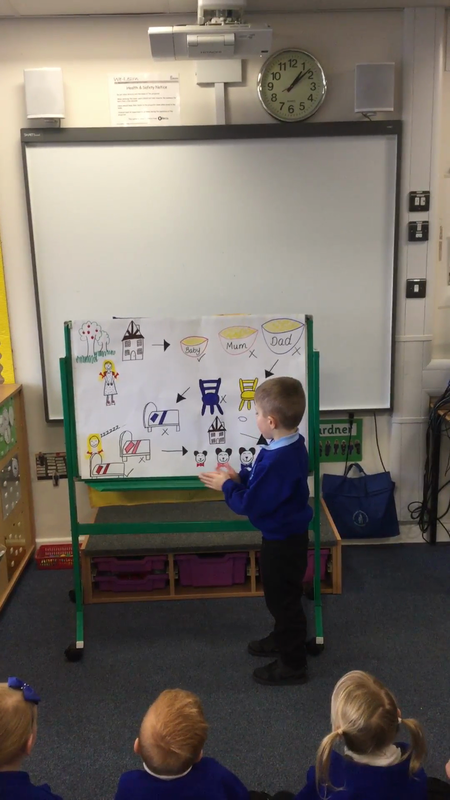 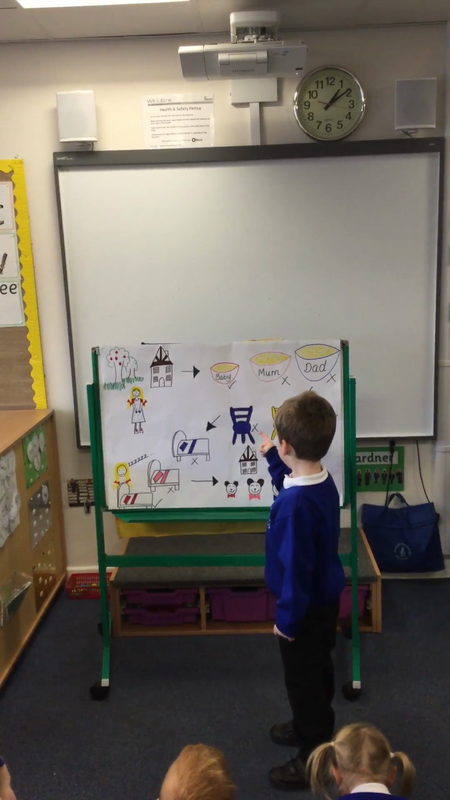 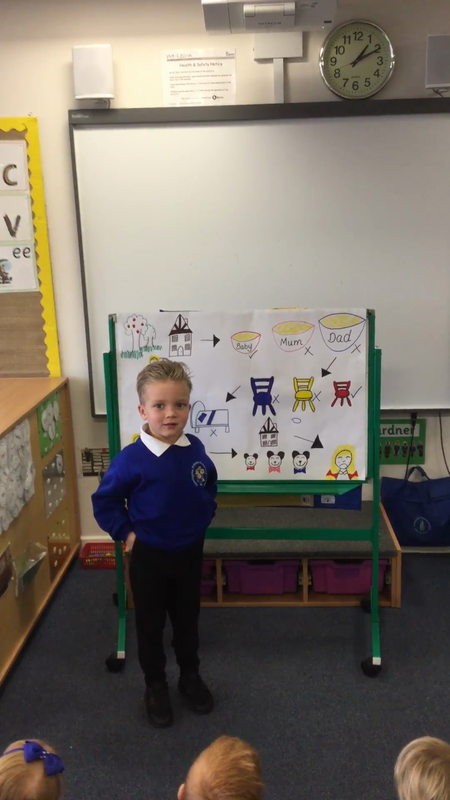 Some of children retelling the story using our story map. 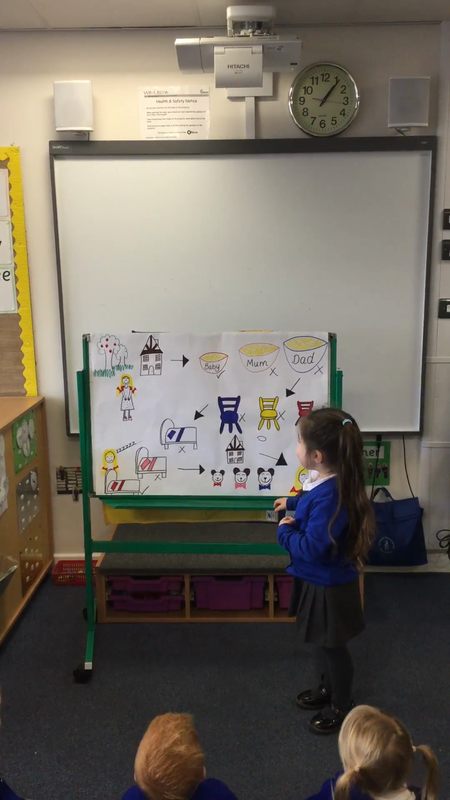 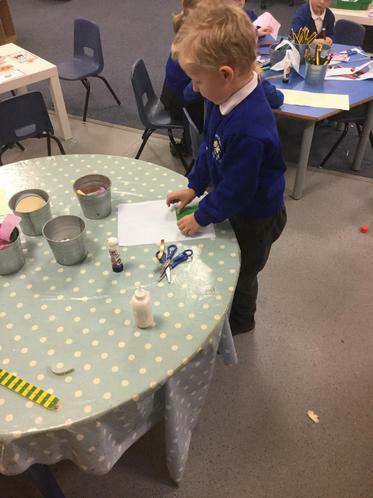 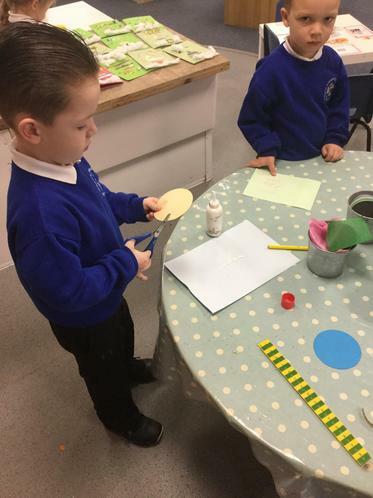 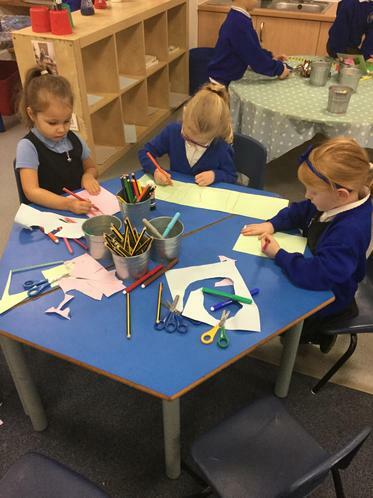 We then had a go at making our own story maps. 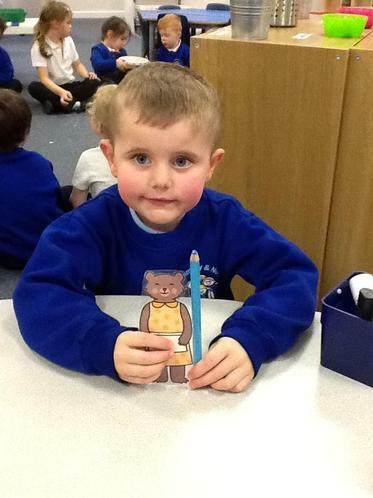 Look at our creations! 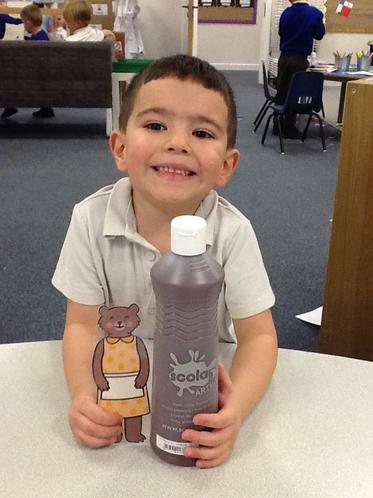 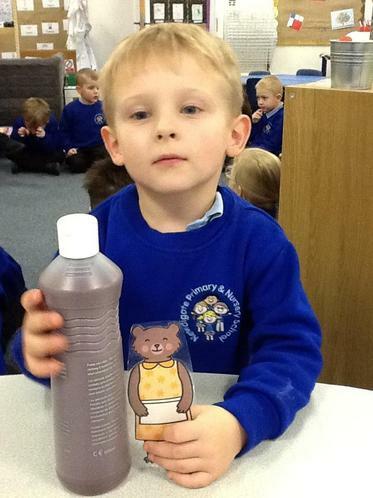 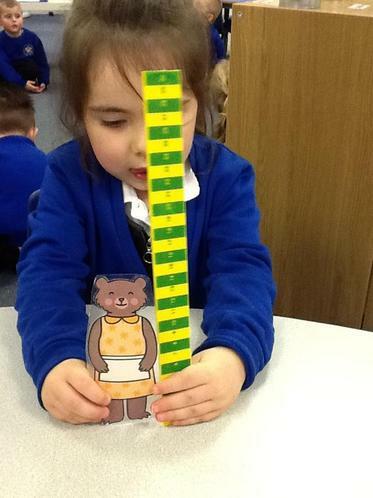 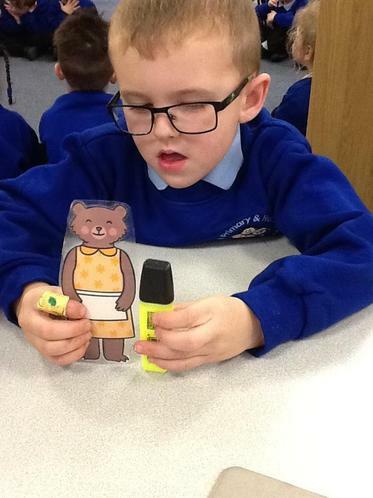 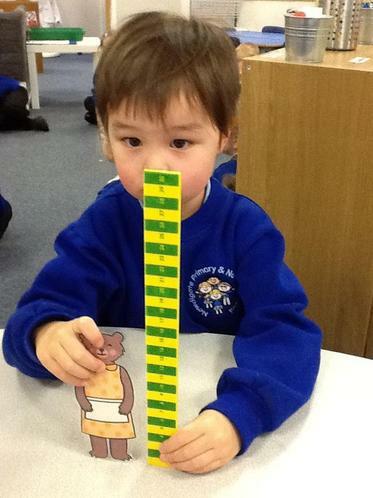 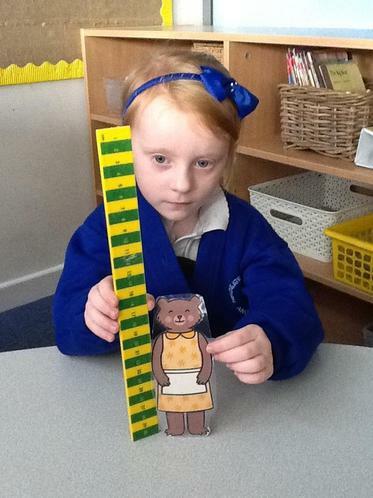 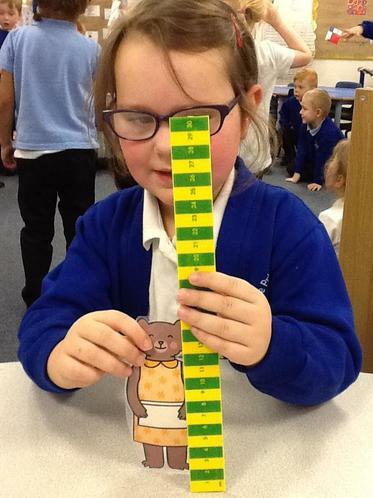 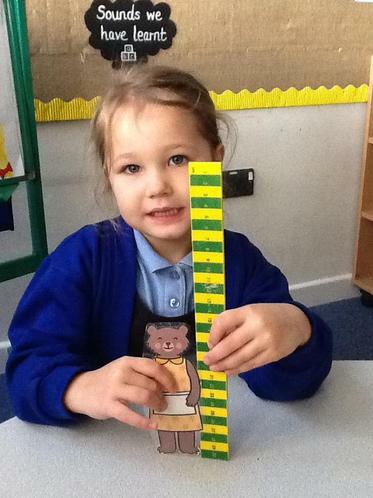 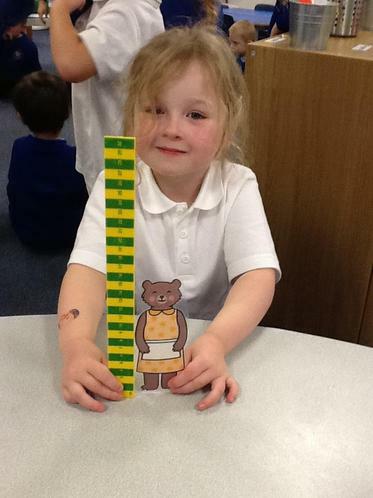 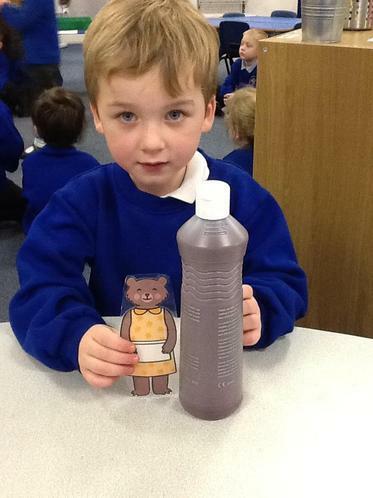 WIn Maths, We found objects that we taller and shorter than Mummy Bear. 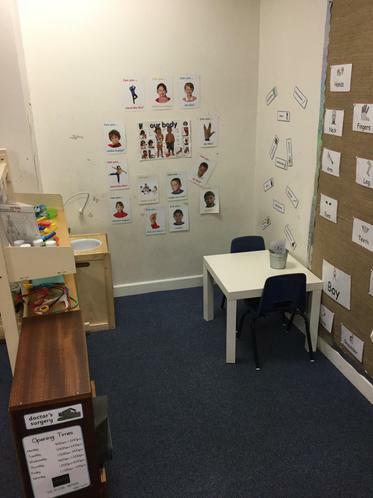 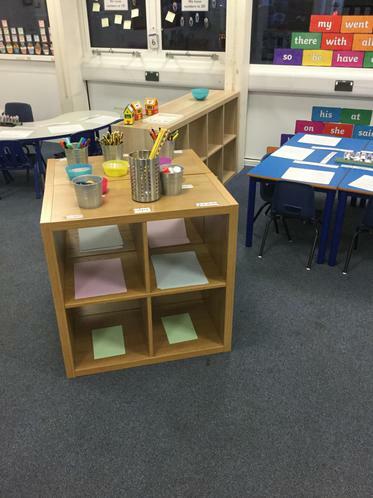 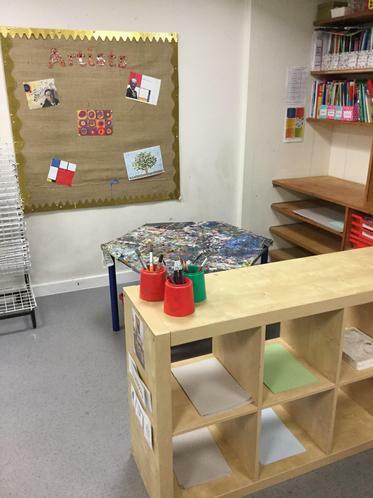 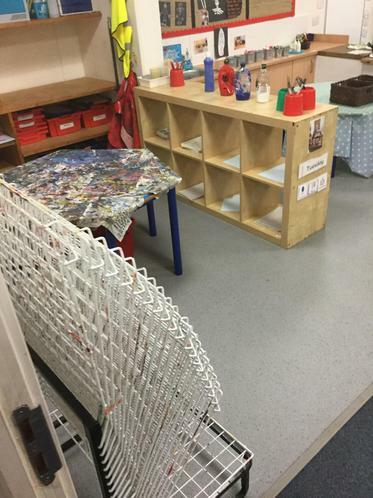 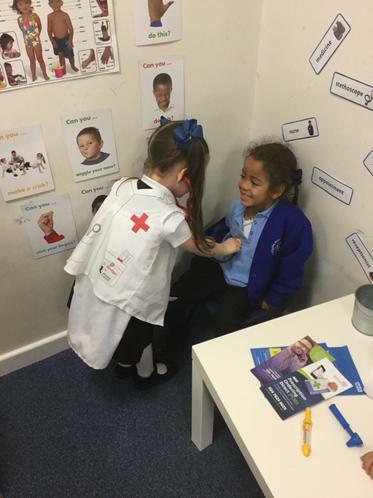 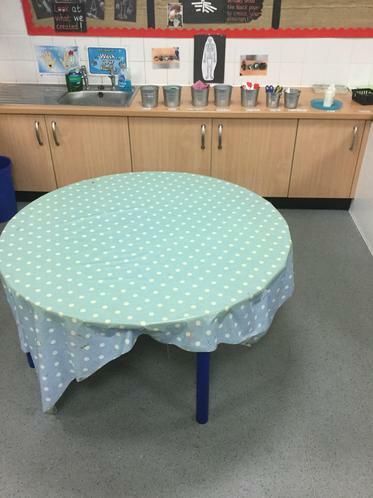 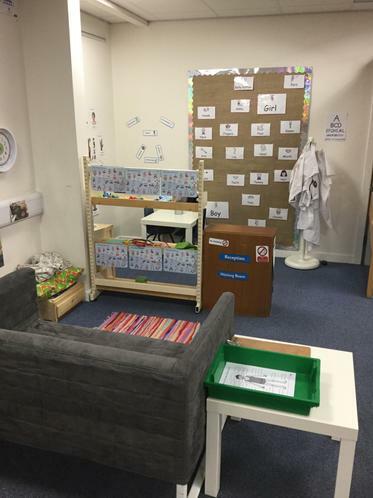 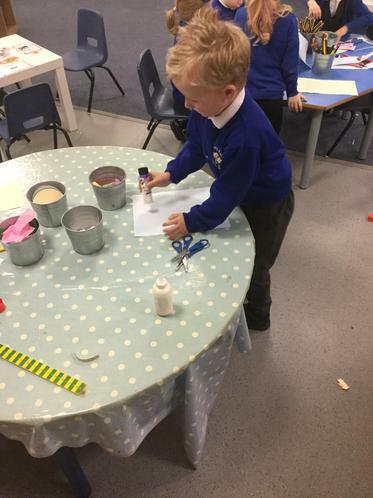 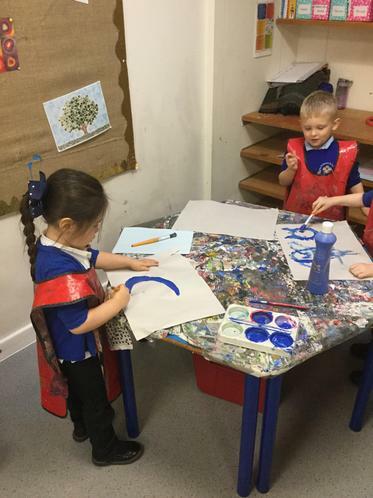 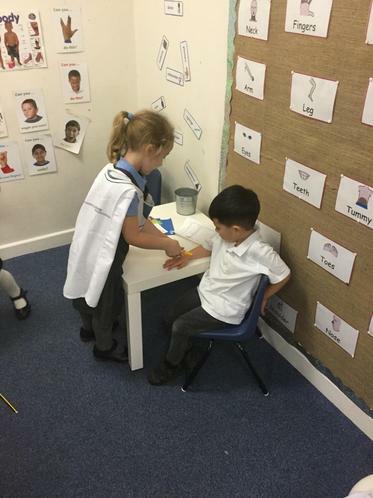 During the Summer holidays, our Reception classrooms got a makeover! 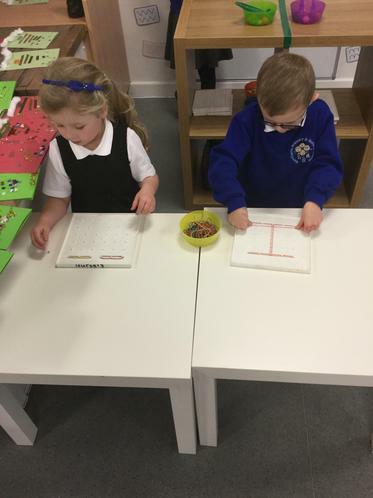 We were so excited to see them, and couldn't wait to start learning in our new spaces!